Many businesses have embraced content marketing and are publishing content on a regular basis to help build an audience and increase traffic to their websites. However, if you aren’t using social media to share your content, you may not be seeing the kind of results you were hoping for. 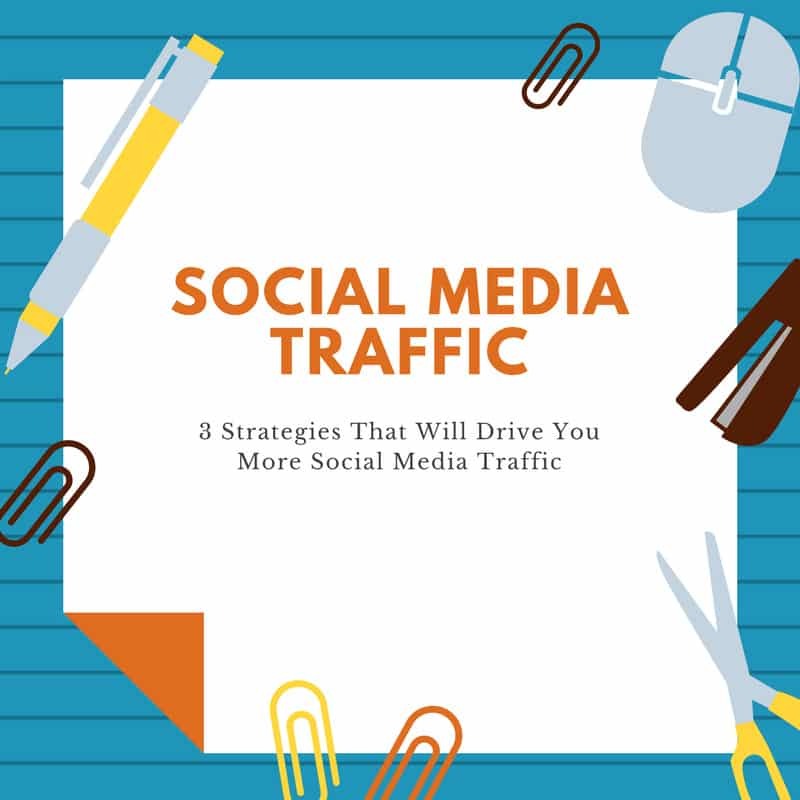 If you are serious about your content, then you need to be serious about driving as much traffic from social media as possible. Here are three excellent ways that you can use social media to drive more traffic to your website. LinkedIn is one of the best sources you can use to gain more traffic from social media. For every 5,000 members that you have within your group, you can generate roughly 15,000 visitors to your site. When you have a group, you can announce your latest blog post to the entire group with a simple click of a button. It works the same way as an email blast. To keep your group from becoming burnt out on your content, you want to limit your group blasts to once a month. Once you create your group, invite all your connections to join it and start posting great content daily. A great way to increase social traffic to your website is by including quotes and phrases to your blog posts that your readers can quickly tweet. This is a much more effective strategy for increasing your social traffic than merely placing a “Tweet This” button at the end of your post. With some basic HTML code, you can add this feature to each of your blog posts. Whether you are releasing an eBook or a white paper, you can generate more downloads by making those who want to download the information send out a tweet to gain access. While most of the time you will want to get an email address in order for your audience to read the information, so you can build your email list, having people tweet to download the information can increase your social traffic substantially. Making users pay with a tweet is an effective strategy and you'll find that most people don't have an issue tweeting about your business. Gaining more social traffic doesn’t have to be a difficult or time-consuming venture. With these three simple strategies, you can reach more readers and increase traffic to your website quickly.